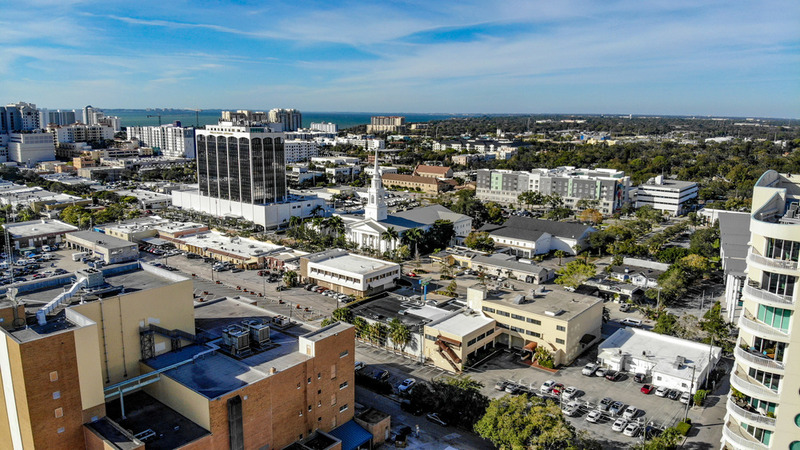 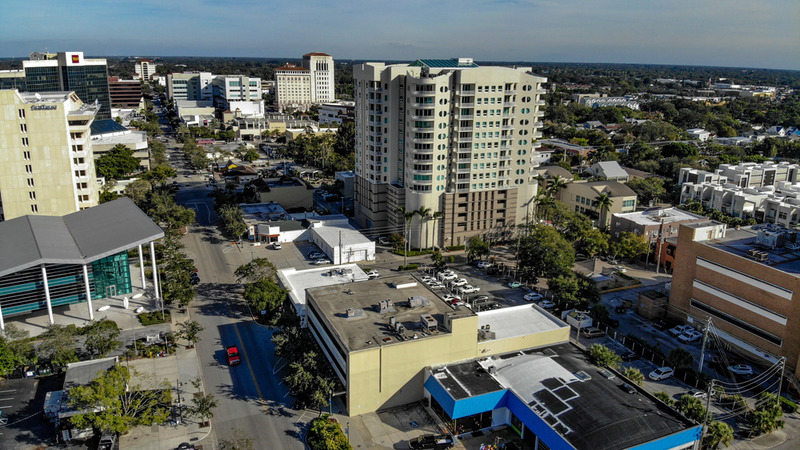 This property is on Main Street in downtown Sarasota and can be developed in various ways without the necessity of a change in zoning. 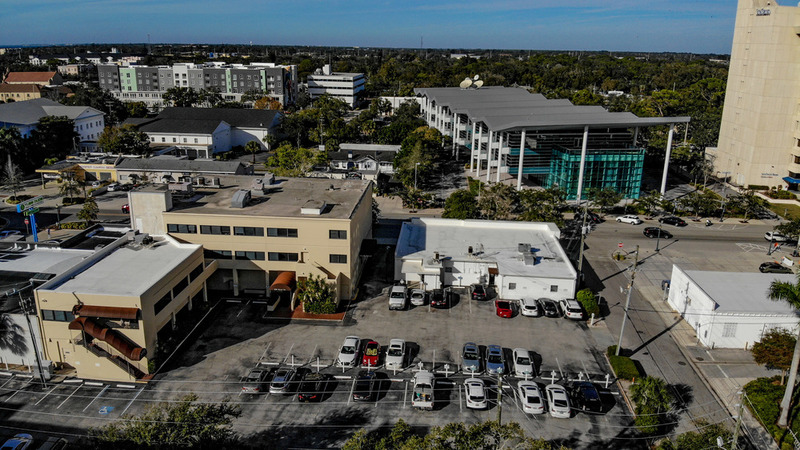 There are options to increase density that is allowable. 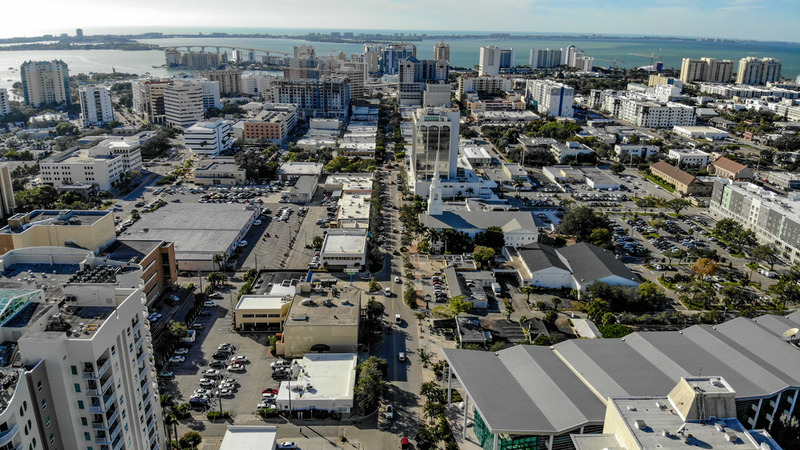 In addition to its premium location and the development potential, there is an added bonus that the property is located in a tax advantaged Opportunity Zone. 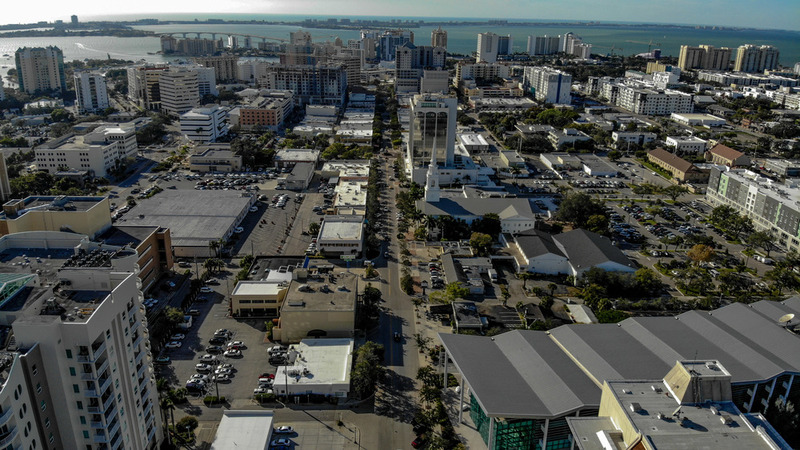 Opportunity Zone on Main St. in Sarasota, FL. 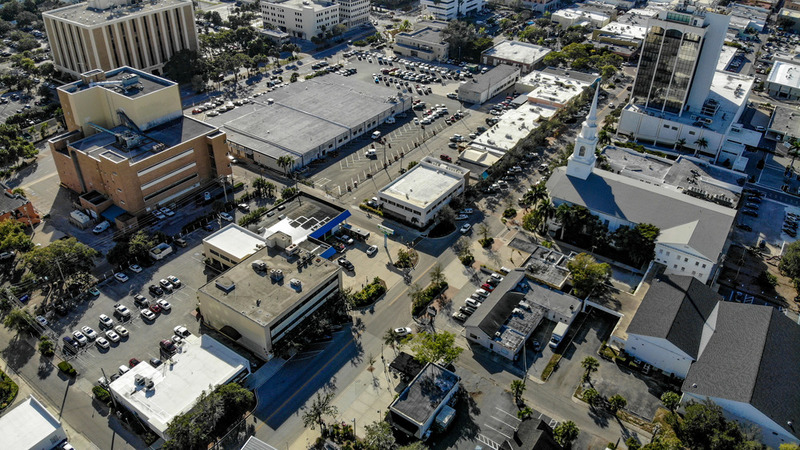 On Main Street in downtown Sarasota with flexible Downtown Core zoning. 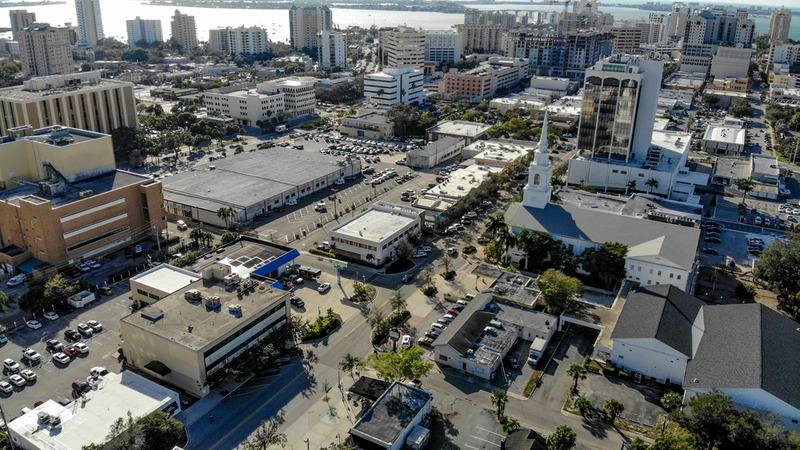 Different concept plans available from area professionals. 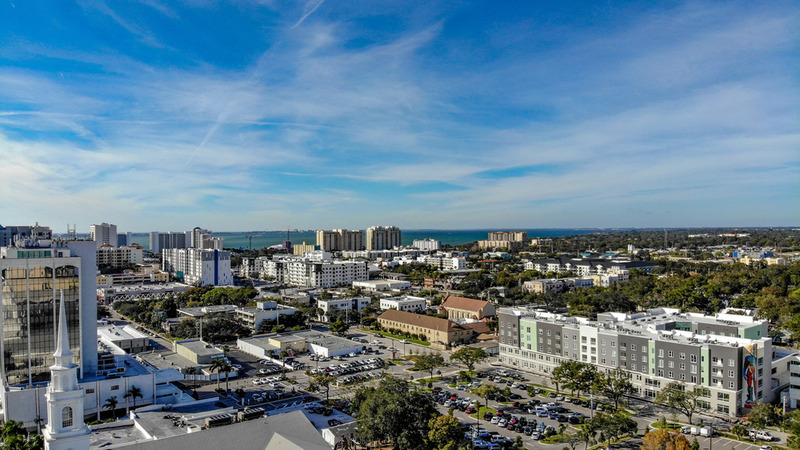 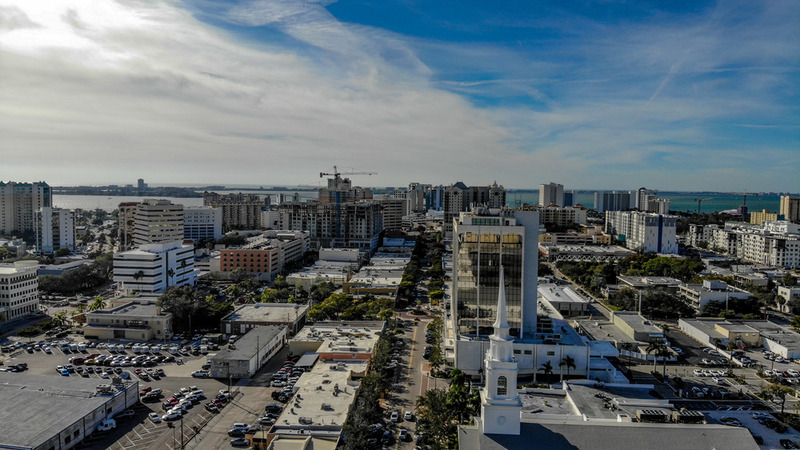 Sarasota is booming with new developments in apartments, condos, hotels and large scale mixed use. 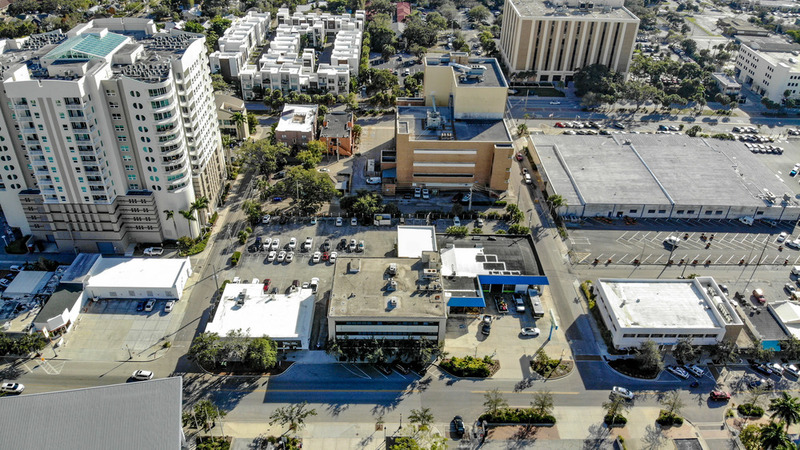 Rare prospect of developing a complete city block in one of Florida's top destination cities.